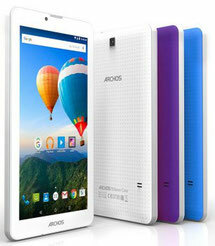 Some Archos Mobile Phone User Manuals PDF above the page. The history of this French manufacturer of portable electronics began in 1988. It founded the company Henri Crohas. Most of all the company is known as a manufacturer of audio players with capacious storage devices - the Archos was one of the first to start producing hard disk players as a carrier. But, possessing a number of advantages, these devices have not managed to make serious competition with the iPod, which came to the market a little later. 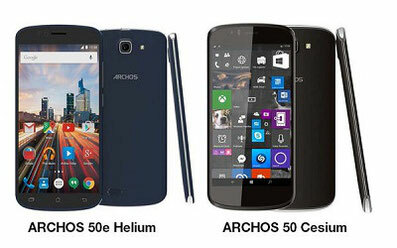 The solutions from Archos, which surpassed it technically (for example, it was possible to connect external media), did not differ in such grace. In 2002, Archos introduces a new term, which later became quite popular. This PMP is a Portable Media Player. This abbreviation arose in connection with the need to characterize the company's products. Later, PVP - Portable Video Player is born. 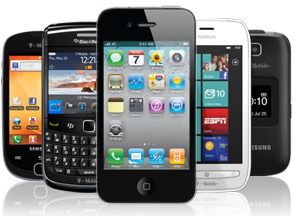 To date, the range of products manufactured by the company includes also various Internet tablets that work both under Windows 7 and under Google Android. Many of them use hard disks, which gives the user the ability to work with huge amounts of information. These devices are often called portable entertainment centers. Some of them are capable of receiving a television signal. The company also developed a phone model, presented in early 2010 - Phone Tablet. At the same time the founder of the company said that the model will go on sale only if it can be agreed with the operators.